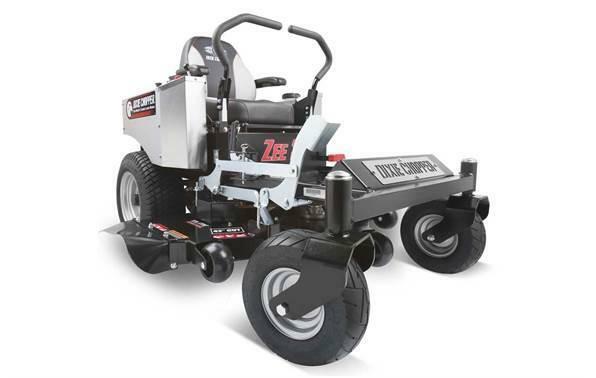 The TimeCutter MX5025 zero turn lawn mower is powered by 23 hp KawasakiÂ® V-Twin 726cc engine. Featuring a 50" 10-gauge fabricated steel mowing system with convenient washout port. 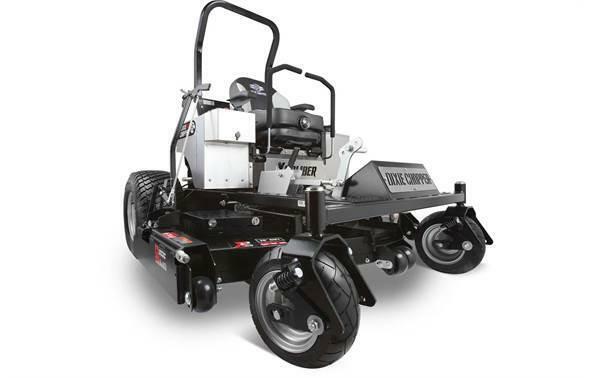 With great features like our exclusive Smart SpeedÂ® control system it allows you to choose from 3 speeds giving you greater control when trimming, towing attachments and mowing. 50" (127 cm) RecyclerÂ® Mulch Kit: Want a beautiful clipping-free lawn? 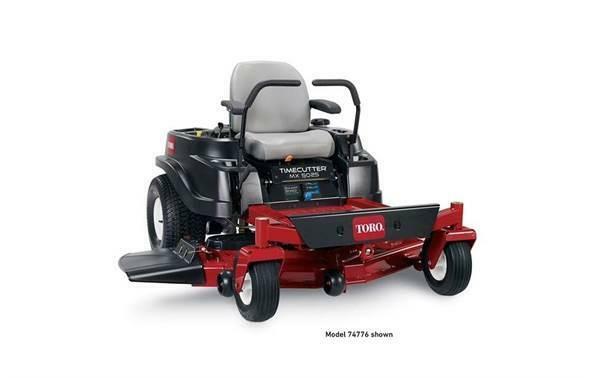 Add the Toro Recycler mulching kit and create your own natural fertilizer. This patented system cuts grass clippings 6-8 times turning them into a fine nutrient-rich mulch to feed your lawn all season. 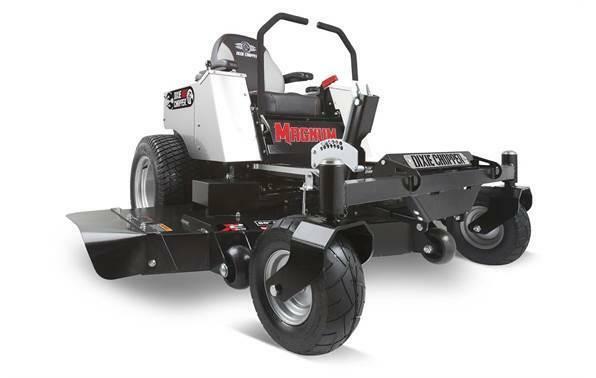 The secret lies in the unique 'kickers' and baffles that direct clippings back into the blades to be re-cut before being released into your lawn.